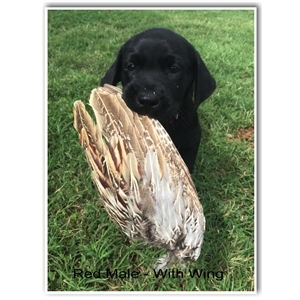 Flushing Kimber Kennels of Inola, Oklahoma has a litter of Superior Working Labradors for Upland Game and Waterfowl Hunting, Hunt Test Companions, Field Trial and SRS Competitors or Loving Home Companions. 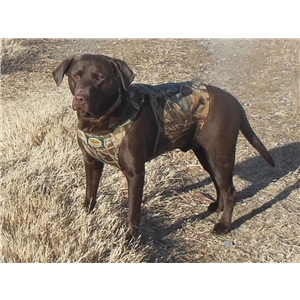 Kimber is a beautiful, 80 lb American Labrador that is our hunting and loving home companion. 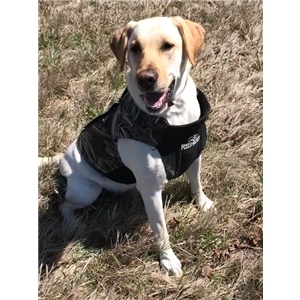 She has field trained and will be training to compete in upcoming field trials. She is a very sweet and intelligent large female with an excellent pedigree. WyngMaster Dakota Thunder Roux is one of the finest Chocolate Bloodlines in the nation out of 3x GRHRCH, UH, Dakota Cajun Roux., M.H. Thunder is a handsome, 100 lb American Labrador with a classic bold head, very intelligent, all muscle and has a very sweet disposition. He is WyngMasters hunting companion and has an excellent pedigree. Thunder and Kimbers amazing 5 generation pedigree is stacked with prominent NFC/NAFCs, FC/AFCs, HRCHs & GRHRCHs, including 13x GRHRCH Missys Cajun Dakota, M.H. FC/AFC, CFC/CAFC Barracuda Blue, M.H. 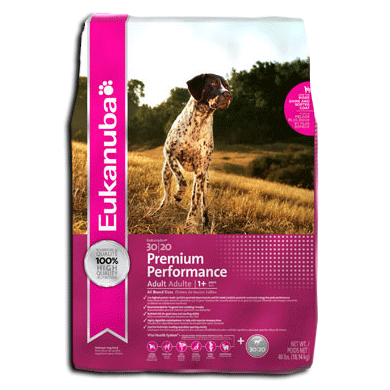 3x GRHRCH, UH Dakotas Cajun Roux, M.H. -HRCs Prestigious 2000 Points Club with 2,515 pts. 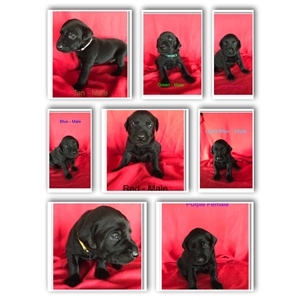 Thunder and Kimbers pups will have 51 National Retriever Field Trial Hall of Famers in their pedigree. These will be phenomenal pups!! We have four males left!! Thank you for your consideration in our pups.